Discussion in 'Industry News' started by bangerlab, Oct 13, 2018. 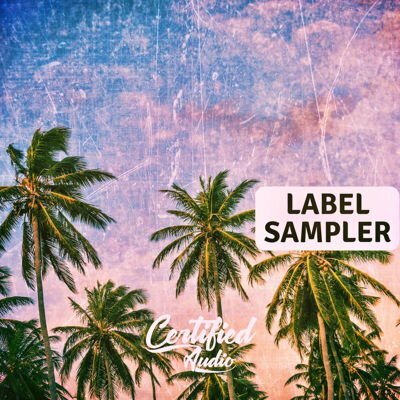 Certified Audio has released their first Label Sampler, a collection of free loops and one-shot samples hand-picked from their best selling sample packs. In total, it includes 37 Wav loops and 105 one-shot samples like kicks, snares, impacts, hits, hi-hats and more.